Martha Rogers is a multi-published author and writes a weekly devotional for ACFW. Martha and her husband Rex live in Houston, Texas, where they are active members of First Baptist Church. They are the parents of three sons and grandparents to eleven grandchildren and great-grandparents to four. 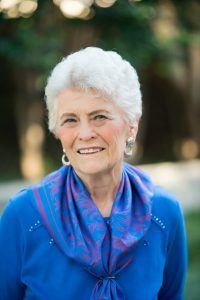 She is the Director of the Texas Christian Writers Conference, a member of ACFW, ACFW WOTS chapter in Houston, and the writers’ group, Inspirational Writers Alive. I’ve had several new releases. The one I’m featuring here is Freedom’s Journey. It’s about a young woman who has no family or income after her grandmother’s death. An old friend of her father offers to pay her passage to America and asks her to be governess to his grandchildren. (The novella, After the Ball, is in a collection of stories about first loves in First Loves Forever from Barbour. My story is about a wealthy young man working in his father’s oil business in Dallas in the early 1900’s. His heart is back at the ranch where he grew up and with Susannah, the foreman’s daughter and the girl he’s loved since his youth. I generally focus on romance whether it’s historical or contemporary, and I have a few cozy mysteries I’m trying my hand on. I’ve written for so long that it’s simply a part of me. So many stories float around in my head, and I must get them written. Right now, I’m driven by age because I want to get all of the stories written. I’m 81, and I’ll write as long as the Lord leaves here on earth. The death of my friend Golden Keyes Parsons reminds me I don’t have a say in that timing. Her editor finished the editing on the last book Golden submitted and published it after her death. My main character is Rosemary Beckett. The name sort of came out of the blue when I wrote the first line because it wasn’t the name I started with. Rosemary just seemed to fit the person I described in my character chart. Oh my. I have to laugh at that because every day is different. I do some chores, check my email, maybe write a bit then go do something else. When I really get involved in my story, I may find an hour or two has passed without a break. Then I get a cup of tea and some chocolate and read back over what I’ve written. Sometimes it’s good, but other times it needs a rewrite. The hardest part is promotion and marketing my books. I hate to promote myself, and the ads and other marketing materials run into more dollars than I have to spend. In collections, we can share the cost of publicity and that helps a lot. I love getting to write down all the stories I’ve made up. I love to see where my characters are going and what they are going to do. I’m a SOTP writer, so my characters are continually surprising me with what they want to do and say. It’s not really crazy, but I sure laughed at myself. I was in the kitchen cleaning up from supper. I was in a hurry because I wanted to get back to a story and see what was going to happen. I walked into my office thinking, where is that book? Then it dawned on me. I was writing the book and what happened depended on what I wanted to happen. How the Lord has blessed us with three sons, nine grandchildren, three grandchildren in-laws, and four great-grans with a fifth due in June. I am so proud of them all and their walk of faith. Our oldest great-grandson was baptized last spring, so the legacy continues. That’s funny. If I’m not writing, I’m reading. I used to sew a lot and do scrapbooking, jewelry making and counted cross-stitch, but I haven’t done those for a while. Lots of unfinished projects that I plan to get around to doing someday. I have a lot of books out there. With this book, I have a total combination of 42 novels and novellas. 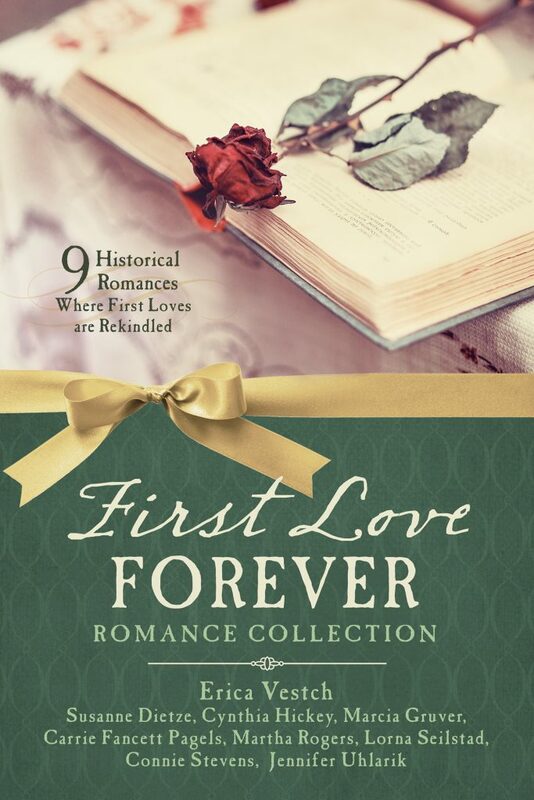 The novellas are in collections and all can be found on Amazon. My first series, Winds Across the Prairie, had six novels including the best-selling Christmas novel, Christmas at Holly Hill. I’m working on a cozy mystery series with senior adult characters like Miss Marple or Jessica Fletcher of Murder She Wrote. Also have a proposal with my agent.